President Patti Ross asks for prayers during this process and God's blessings on the Pastors considering nomination. If you have questions, please email nominations@lwml.org. The 2017-2019 Nominating Committee includes Joy Anderson, Chairman; Karen Morrison; JoNette Brogaard; Linda Fees; Sherrie Smith. 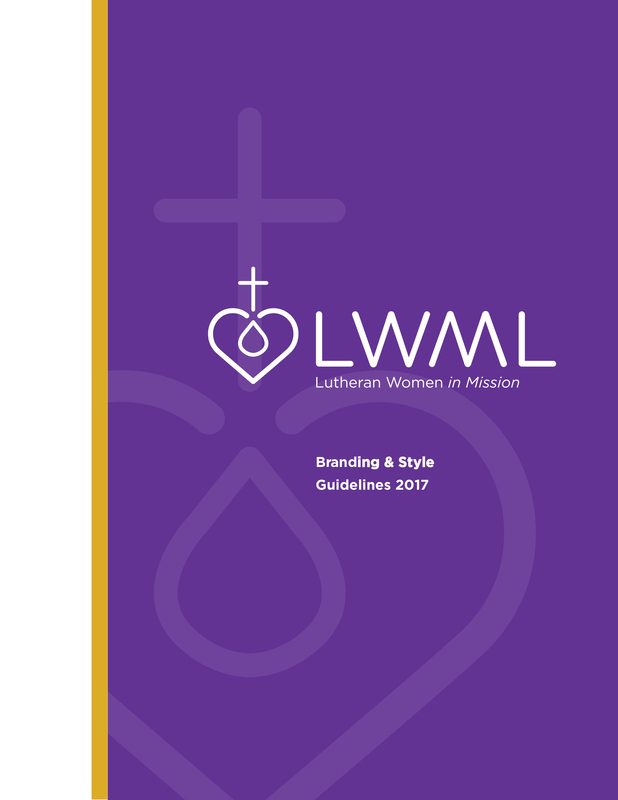 LWML has chosen Nurturing Faith in Christ, Making Our Faith Meaningful, and Sharing Encouragement as the Primary Focus for the 2017-2019 biennium. Please print and share with your fellow brothers and sisters in Christ here.